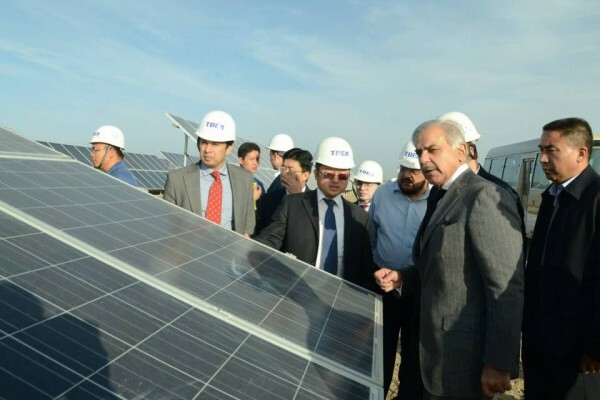 CEM Solutions devotedly worked on Quaid-e-Azam Solar Park Project at Lal Suhanra, Bahawalpur, Pakistan with Tebian Electric Apparatus (TBEA), a Chinese manufacturer. Scope of worked included Time & Resource Management Plans of the said project using PRIMAVERA P6 software. Later CEM Solutions monitored the whole project which included progress monitoring, scheduling, updating and reporting of the project. CEM Solutions team aims to have a long term business with TBEA.